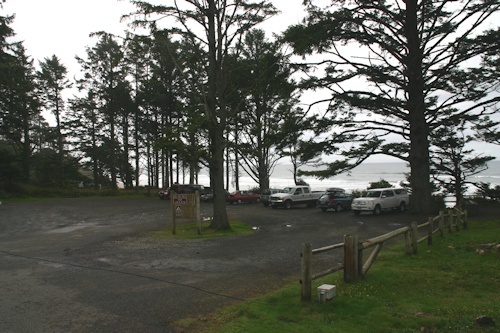 Hwy 101 mile marker 32. 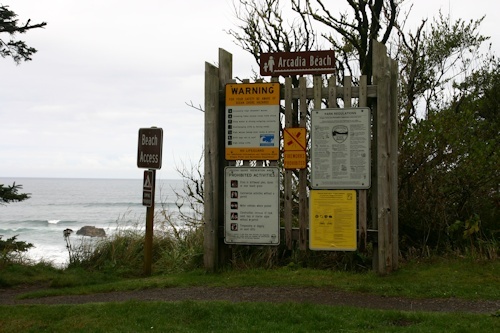 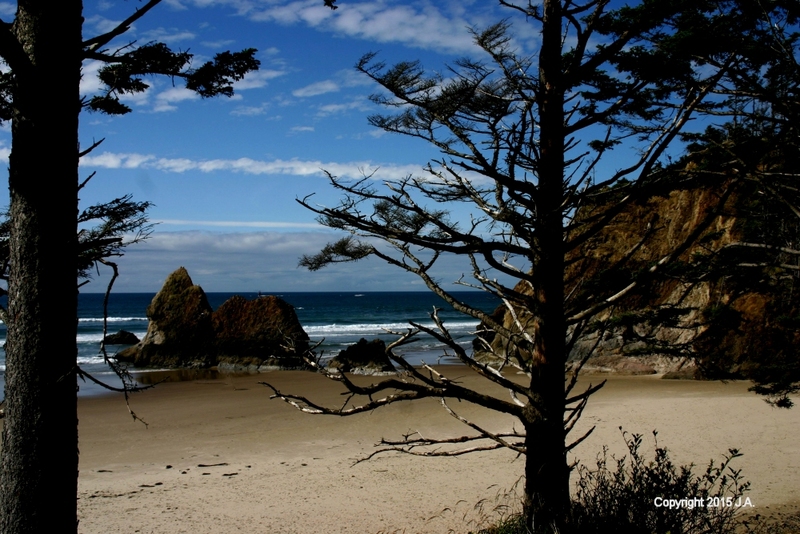 Oregon Parks link:Arcadia Beach No fee. 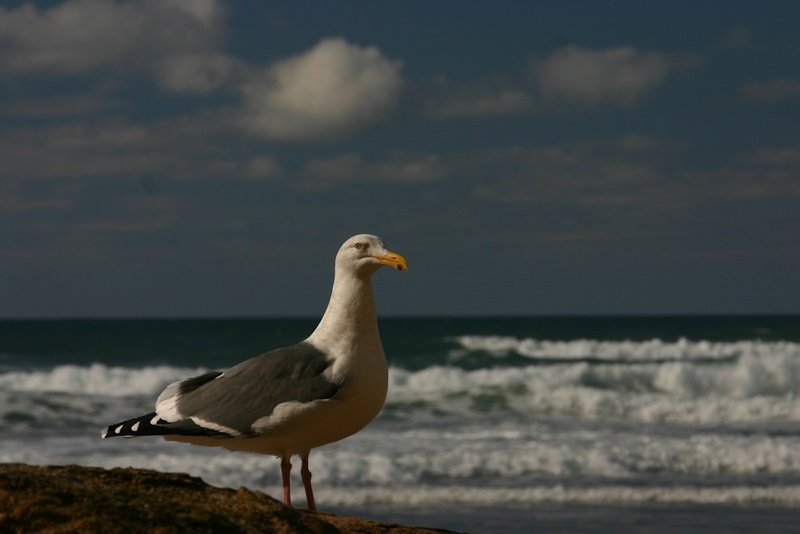 A seagull's regal pose on the beach.